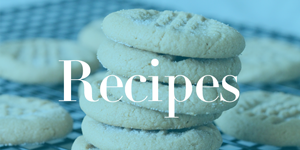 Home / Freebies / Free Stuff Online / Get $10 Just for Shopping at Kroger! 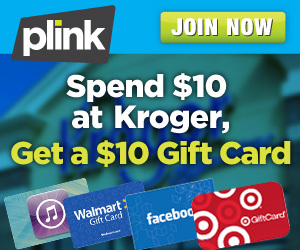 Get $10 Just for Shopping at Kroger! For a limited time you can Get $10 Just for Shopping at Kroger! Just sign up for a new account with Plink! 5) Redeem points for a $10 Gift Card to Starbucks, Amazon and tons of other places! It’s that easy! Once you are signed up you can look through all of their other great offers to earn even more points! You can cash out for a $5 gift card to one of many locations after you reach 500 points, which can happen fairly quickly. So get signed up today and take advantage of this great offer before it ends! I’m with you Carolann – Doesn’t seem worth the risk! Is it just me? Or does the idea of registering your credit card or debit card with this site give you the willies???? Somehow, I just don’t find the free $10.00 worth all of the aggravation it could cause. Free Sample of Folgers Coffee!